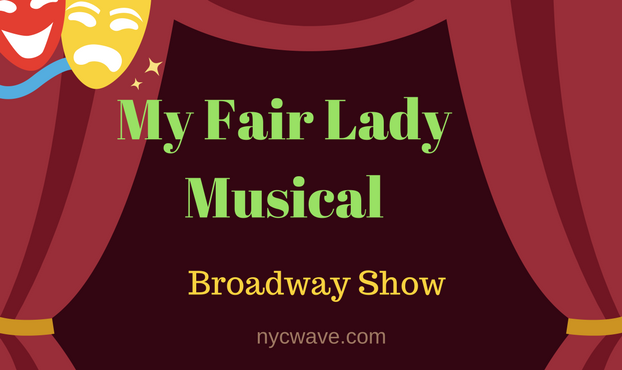 My Fair Lady Broadway Show hasn’t been shown in Broadway since the early 90’s. This new adaptation features Lauren Ambrose (Six Feet Under) and Harry Hadden-Paton (of Downton Abbey fame). Hadden-Paton is the easily-agitated, careful Englishman that aims to help a young flower girl transform herself into a proper, sophisticated lady through proper enunciation and speech etiquette. The friendship the two form during this transformation period helps both characters grow into new, better selves by the end. When great writing, music and cast come together, the outcome is never going to disappoint. My Fair Lady is at the Vivian Beaumont Theater starting in March of 2018.